Lot 58, Wildflower Village I - This is one of the nicest lots in Wildflower Village and has a very private setting. 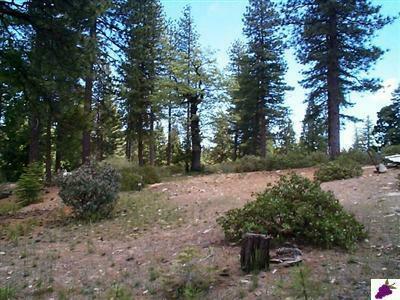 It is located at the end of a beautiful cul-de-sac, backs to open space, and already has a roughed-in driveway. 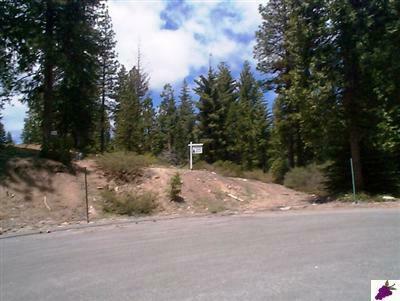 The property has Fresno County water & sewer, and all underground utilities, including power, phone, propane, and cable, are located at the lot corner. Adjacent Lot 59 is also for sale at $99,000. 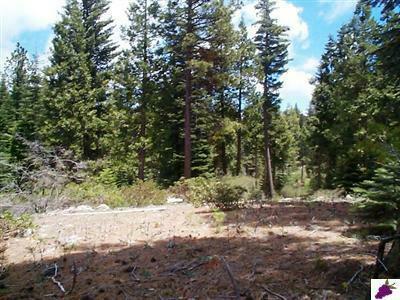 Buy both lots and have over an acre of prime real estate with a truly private location.